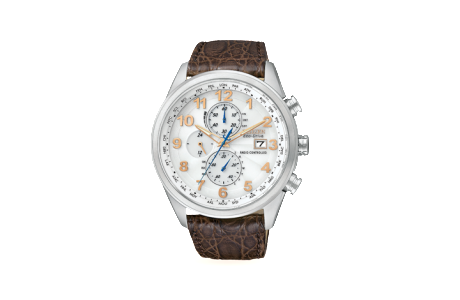 Watches are not only for telling time, they give you the opportunity to express your style in a functional manner. 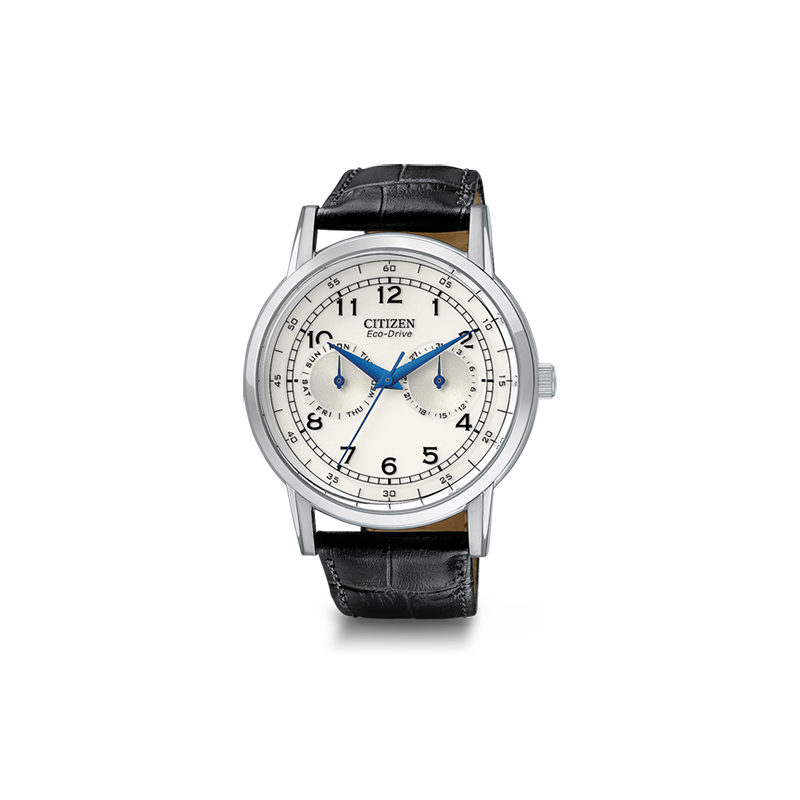 Watches are both purposeful and classic. 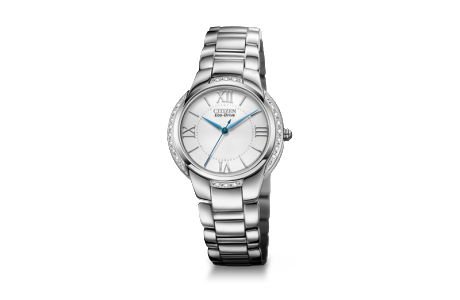 Come into Russell & Ballard to find the right watch to fit your personal style. 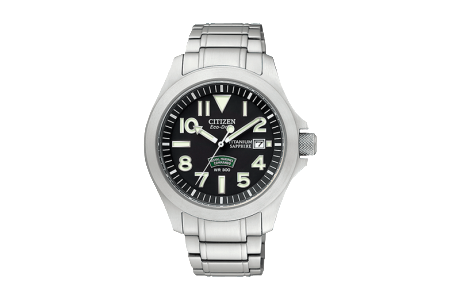 We are also happy to order any brands we don’t currently carry in the store to help you find the perfect watch. 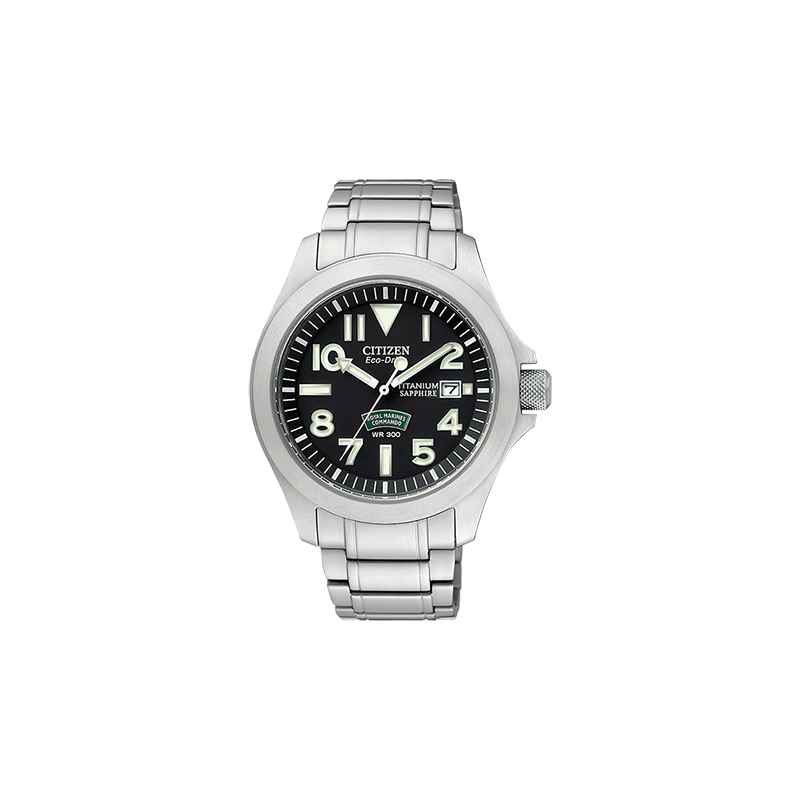 Russell and Ballard also offers watch repair. 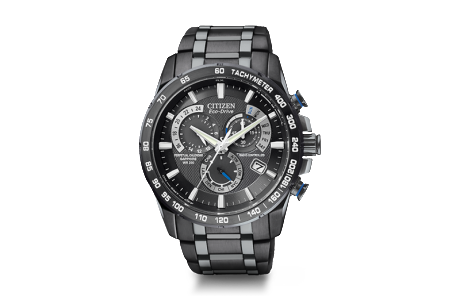 To learn more about this service, click here. 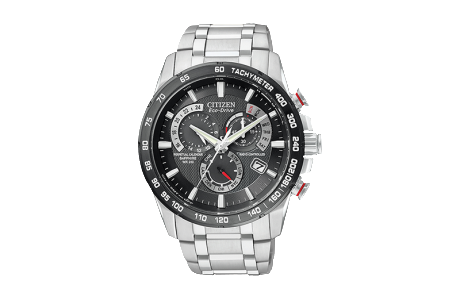 To learn more about the designs, or to see more products, click on the supplier name. 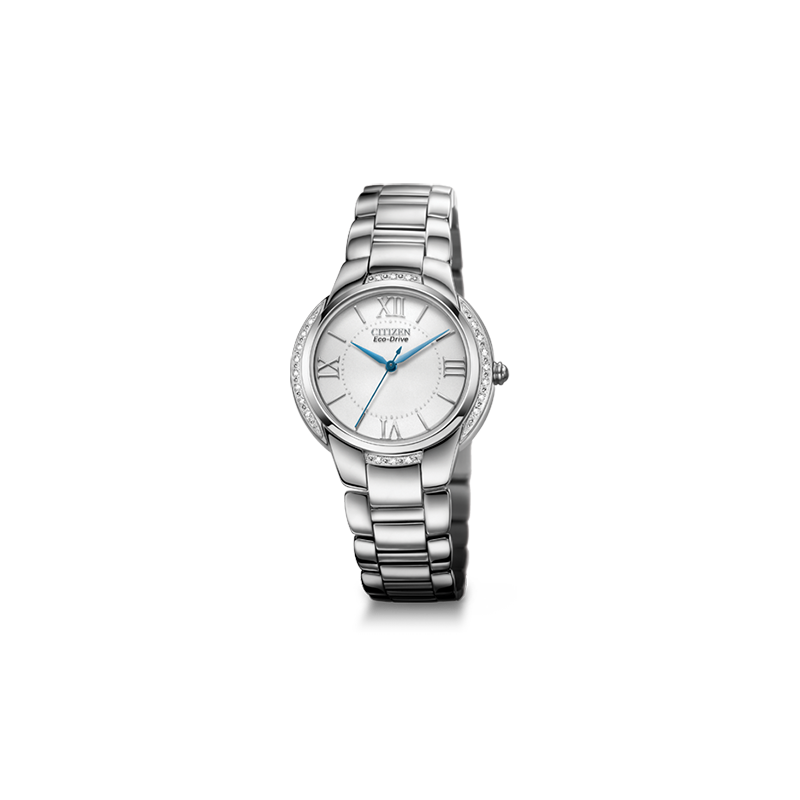 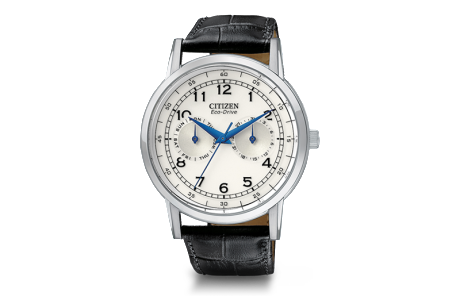 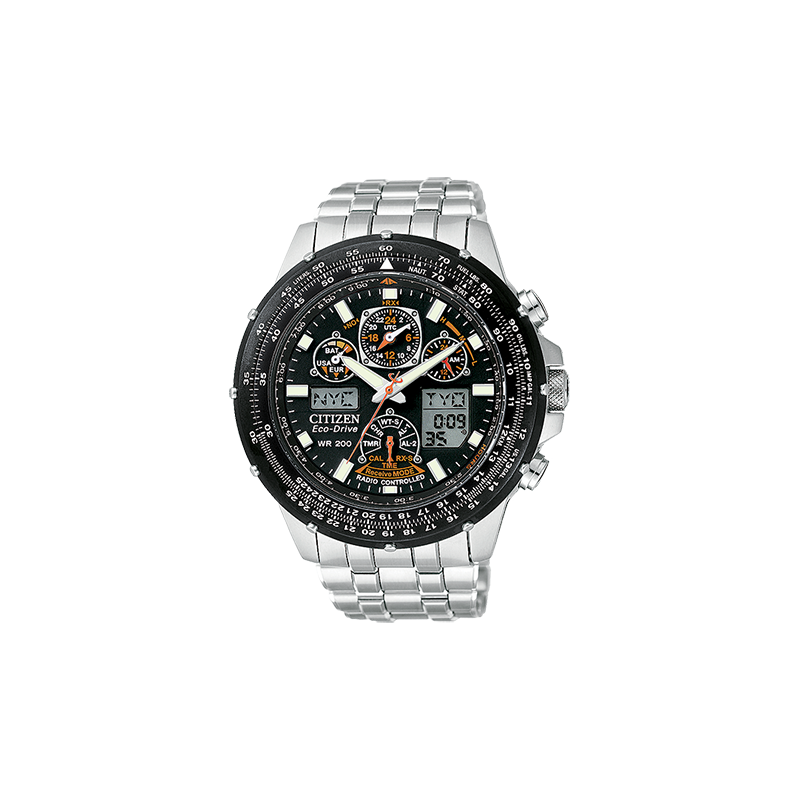 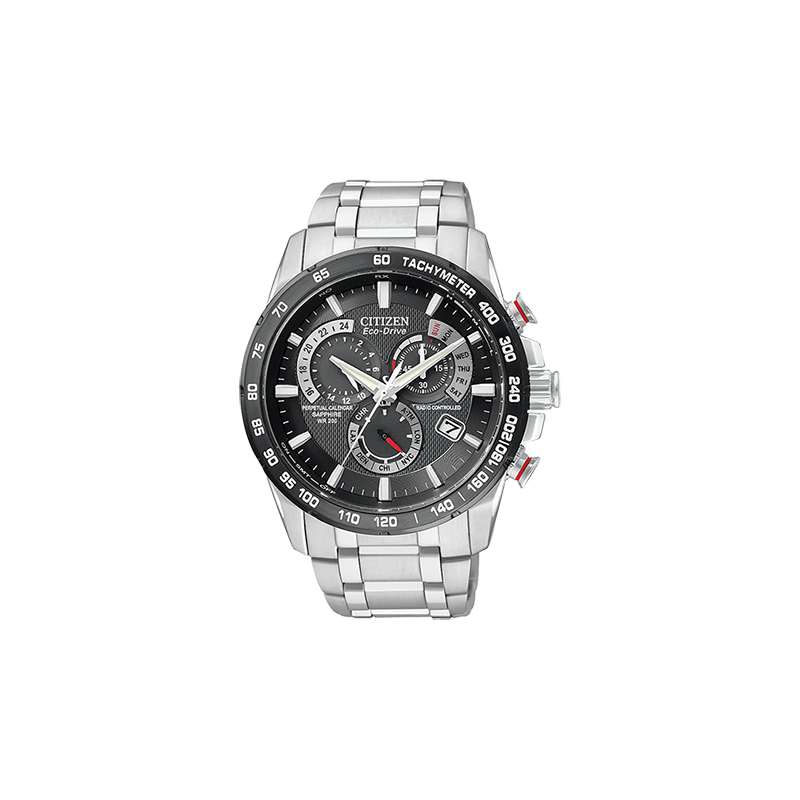 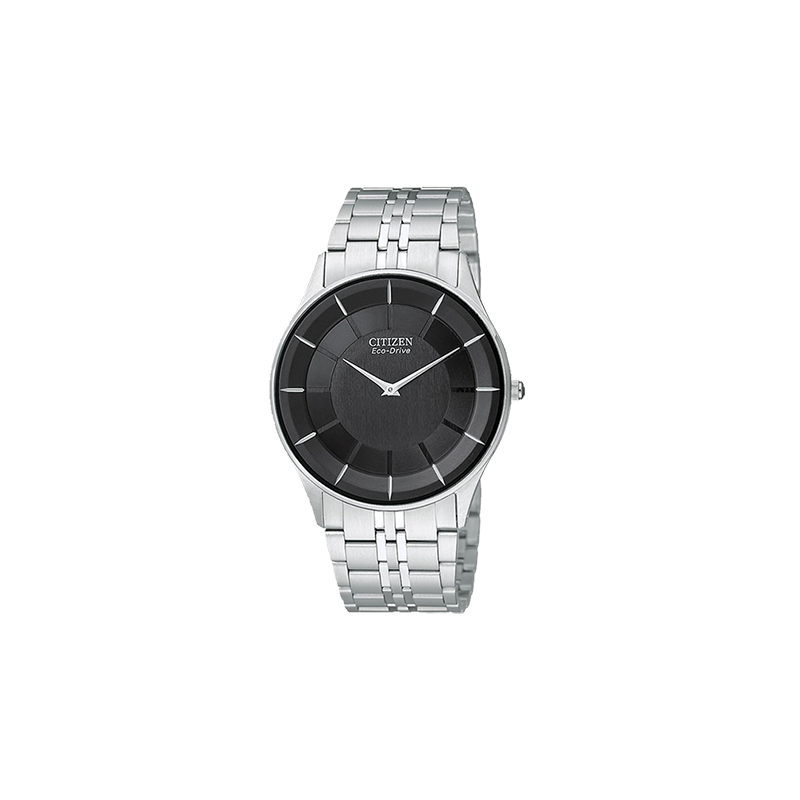 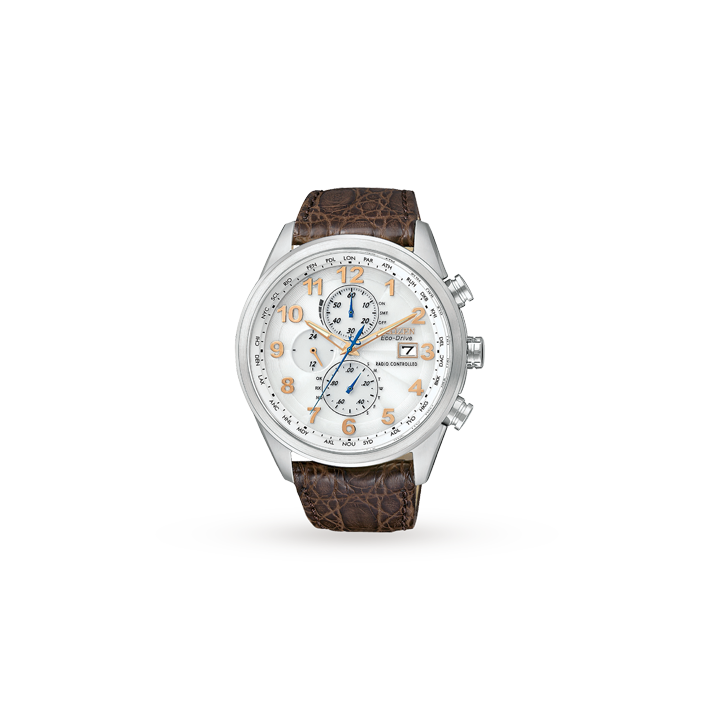 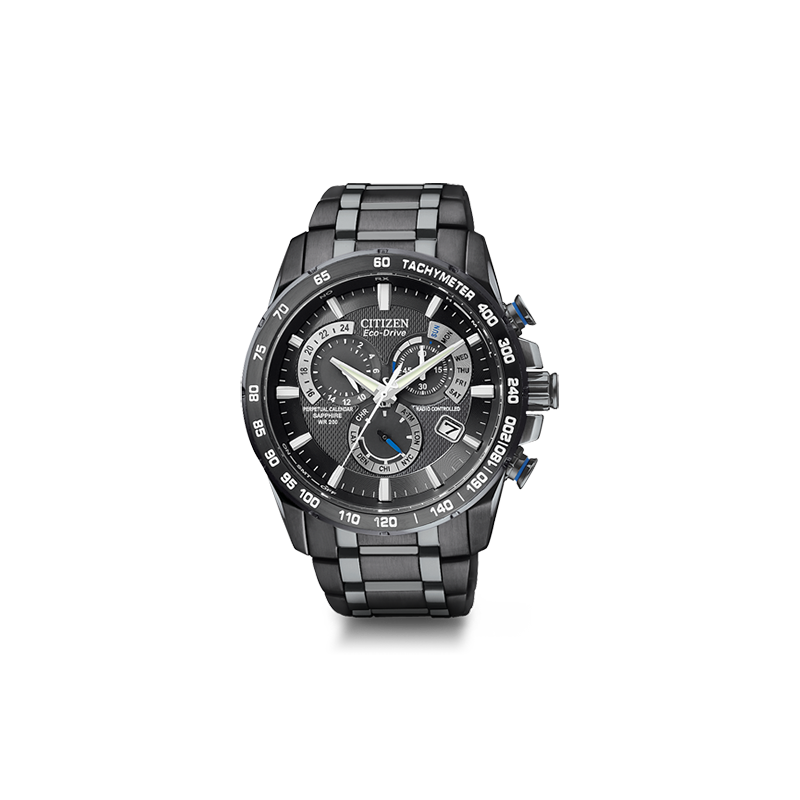 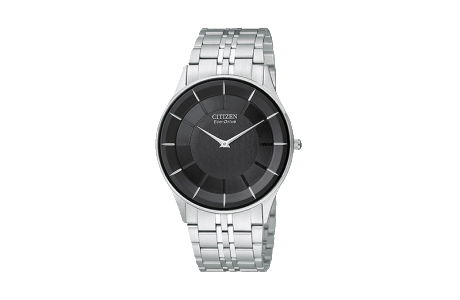 Citizen has been making watches for also one hundred years, and they are recognized as the leader in technology. 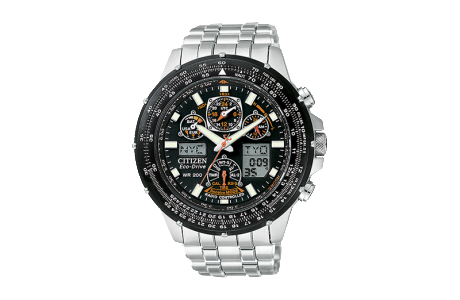 Whether you are looking for something classic, or with the technologies of today, you might find what you’re looking for.